The Haiku® Fortitude wallet will keep all of your essentials safe and organized. 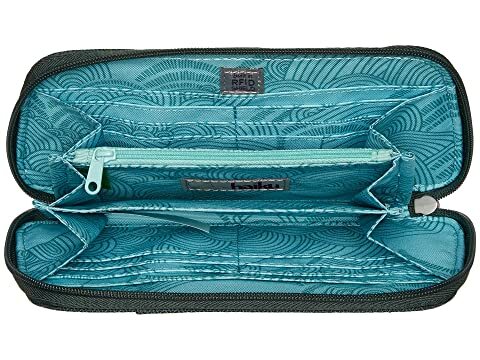 The Fortitude has enough space for your cards, cash, phone, and even your lip gloss. Made with cyclePET fabrics made from post-consumer recycled beverage bottles, which minimizes damage to the environment by keeping plastic waste out of landfills and reducing the use of virgin petroleum. Attractive whimsical embroidering adds appeal and style. 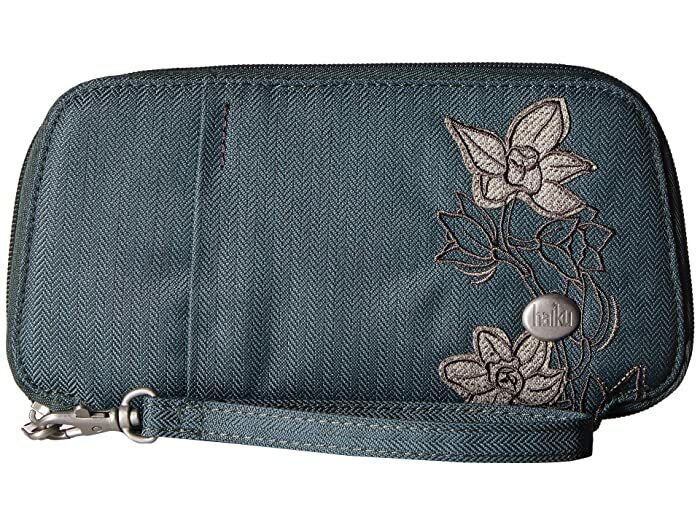 Zippered main compartment offers wristlet band for easy carrying. 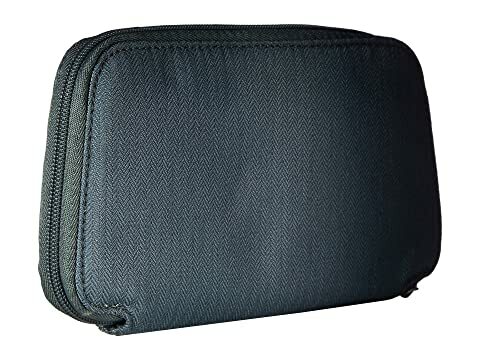 Divided interior features a zippered change pocket, 12 credit card slots and two bill slots; plus, it includes room for your checkbook and passport. 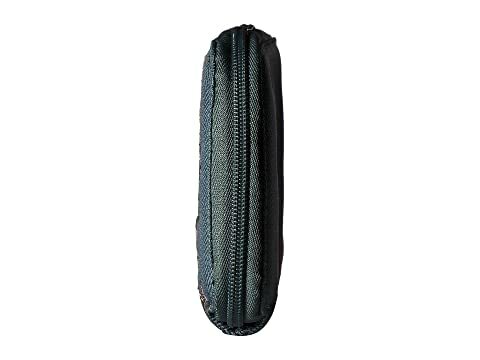 Detachable strap lets you choose how you want to carry the wallet, either in a purse or all by itself.